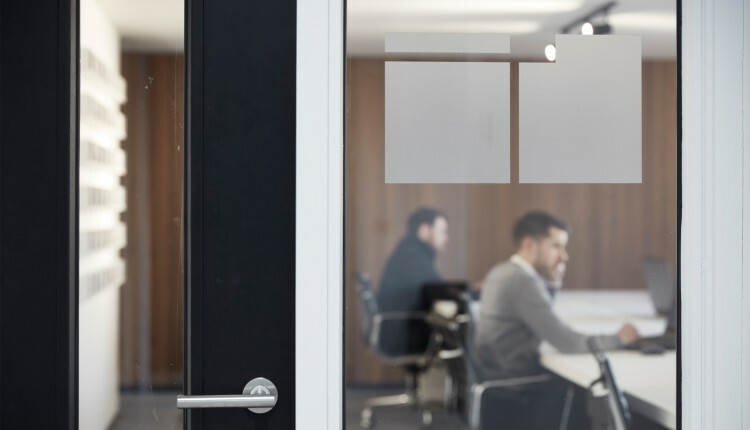 ID Architecture is a chartered architectural practice that provides creative architectural and interior design services to businesses and private clients throughout the UK. Founded in 2010, IDA has developed a reputation for delivering design excellence and creativity working on a wide range of different building types, from high quality contemporary residences to large complex commercial buildings. 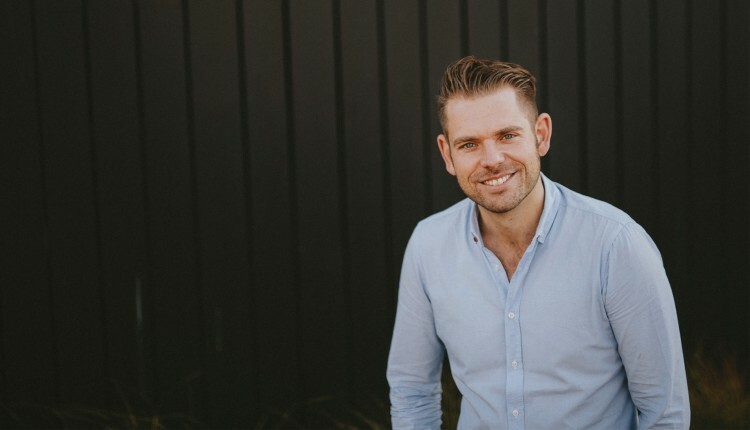 Tom graduated from the Lincoln School of Architecture with a First Class Honours degree, and after working for a large multidisciplinary architectural and engineering practice, co-founded ID Architecture in 2010. He has been instrumental in the design and delivery of numerous award-winning projects across a diverse range of sectors including commercial, residential, and education. 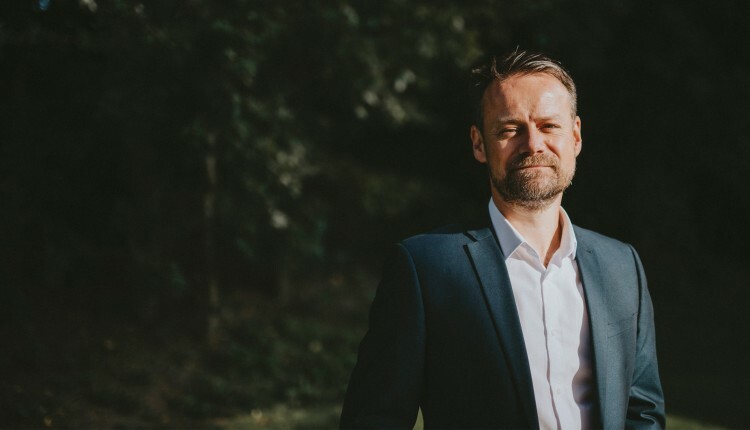 Before establishing id architecture in 2010, Andy was an Associate Director at a large multi-disciplinary architectural and engineering practice, specialising in design, master planning and technical detailing. He studied architecture at the Lincoln School of Architecture and has over twenty five years working in architecture and the building engineering sectors. Originally from Grimsby, James studied at Cardiff University before qualifying as an architect in 2008. Having spent four years working at an award winning conservation practice in Wales he returned to Lincolnshire in 2012. His work has featured in the architectural press and has been exhibited nationally. 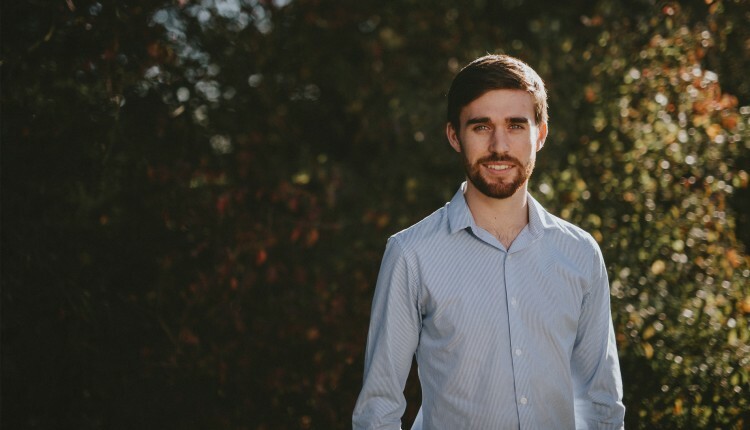 Joining ID Architecture in the summer of 2016, Richard is a Senior Architectural Technologists within the practice having built a strong reputation for rigorous, detailed design and creative problem solving. He completed his HND in Construction and the Environment in 2006 and has over 11 years’ experience working at a number of award winning multidisciplinary architectural and engineering practices. 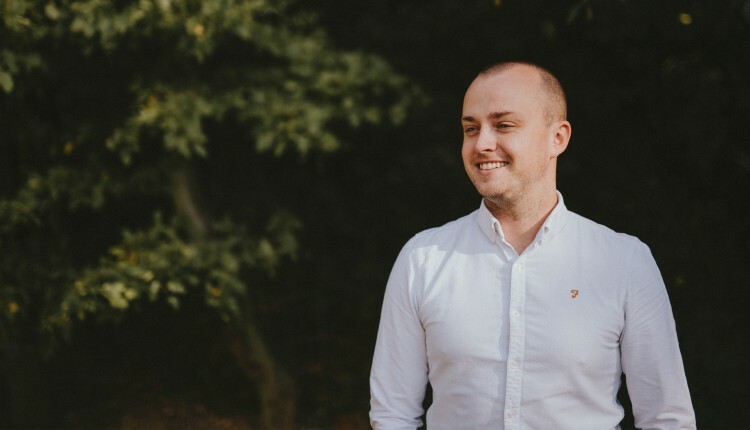 Rob studied at Sheffield Hallam University and graduated with a BSc (Hons) in Architecture and Environmental Design before completing a Masters Degree in Architecture. He is now an Associate member of the Royal Institute of British Architects and is working towards his Part III qualification. Rob has been in practice for five years and has gained a wide range of experience at all work stages having delivered projects from conception through to completion. 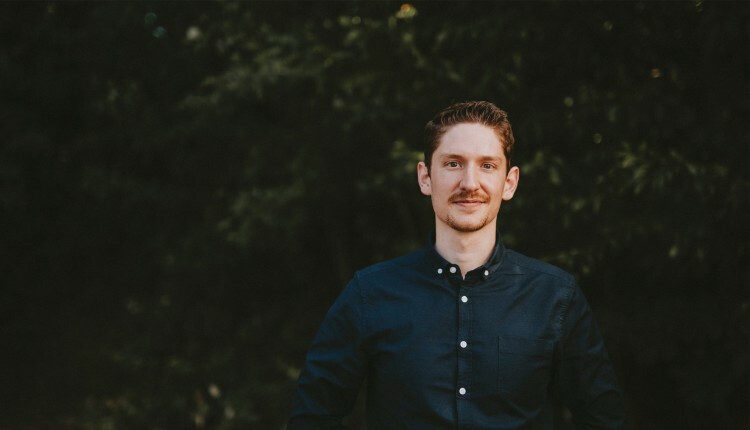 Since completing his degree at the Lincoln School of Architecture, Nathan worked at a number of award-winning architectural practices before joining ID Architecture in 2018. Nathan has been fundamental to the design of multiple prestigious residential projects within the practice. 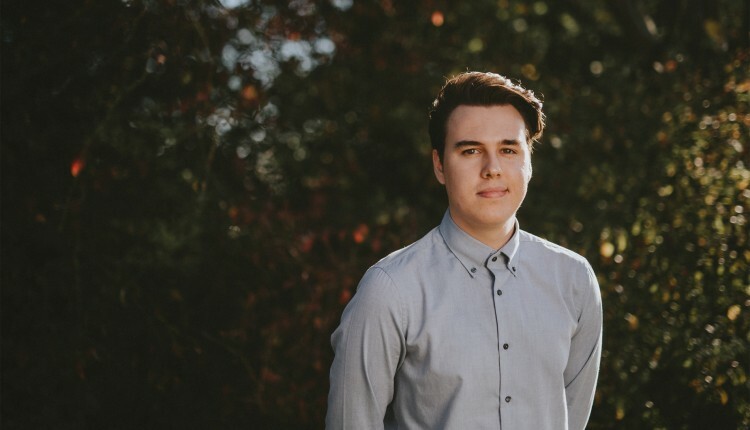 Oliver graduated from Sheffield Hallam University with a BSc (Hons) in Architectural Technology and is working towards becoming a Chartered Architectural Technologist. 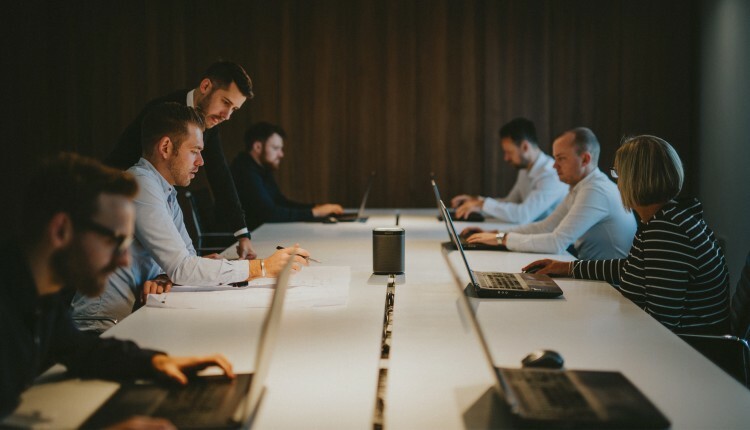 Oliver works on an array of projects within the office ranging from the submittal of planning applications to the production of ‘Full Plans’ Building Regulations and Construction Design Information. 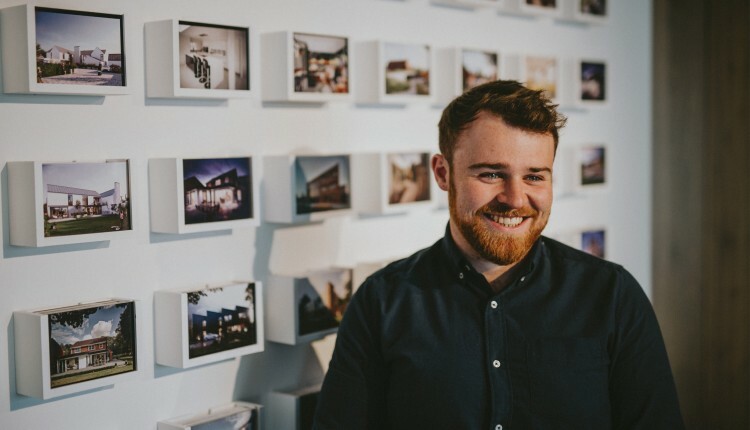 Having graduated from Sheffield Hallam University with a BSc (Hons) in Architecture and Environmental Design in 2018 Jack is now undertaking his work placement before completing a Masters Degree in Architecture. 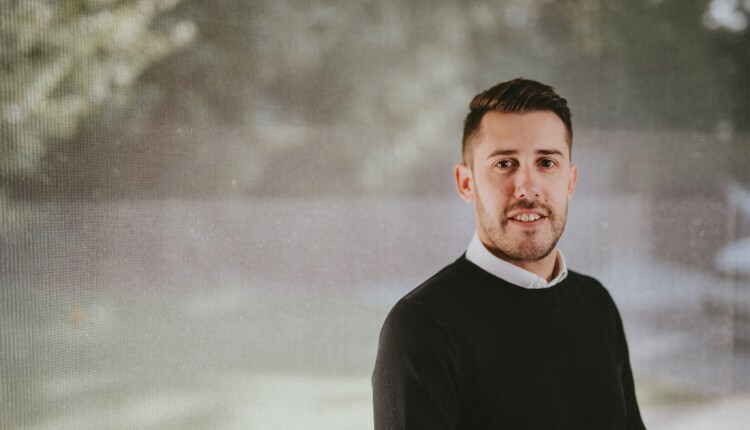 Jack has been involved in a number of prestigious projects within the office including the design of bespoke housing and a large three storey, multi million-pound office development in North East Lincolnshire. 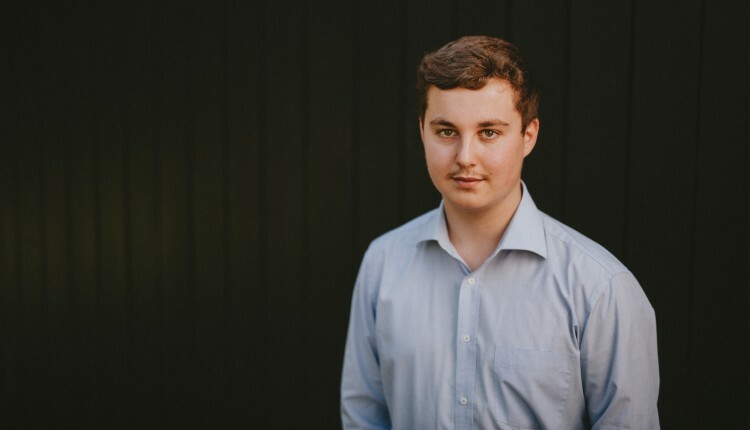 Jacob joined ID Architecture in January 2018 and is currently studying to become a professionally qualified architectural technician. He is in his second year of the Level 3 Extended Diploma in Construction and the Built Environment and following graduation this summer will be undertaking a HNC. Kate joined ID Architecture in 2018 and is qualified in Accounting with the Association of Accounting Technicians. 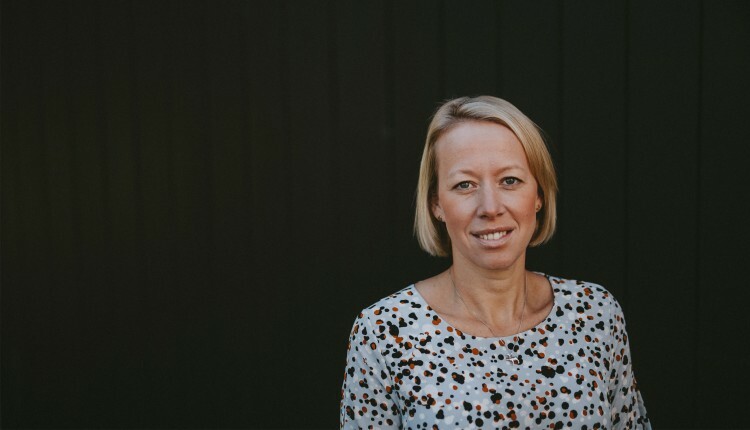 As Practice Manager, Kate works closely with the team and is responsible for all elements of the day-to-day operation management of the practice, including Finance and HR. ID Architecture is always interested in receiving speculative applications from candidates wishing to work in a design-led practice. Please limit your CV and Portfolio to 5mb including a cover letter clearly stating your contact details and title of the position that you are applying for. ID Architecture is an equal opportunities employer.